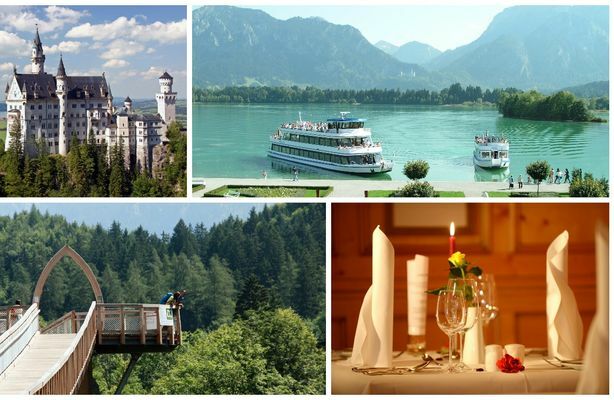 Cycling and Füssen are the successful combination for a holiday close to nature in Allgäu. With our splendid network of routes the problem is choosing which one to take: by bike from Füssen and round Lake Forggen? Or to the King's castles? The 4-lake tour? Or the tri-border region? Whichever route you finally decided on, you are sure to be surrounded by the most beautiful scenery in East Allgäu while cycling around Füssen. 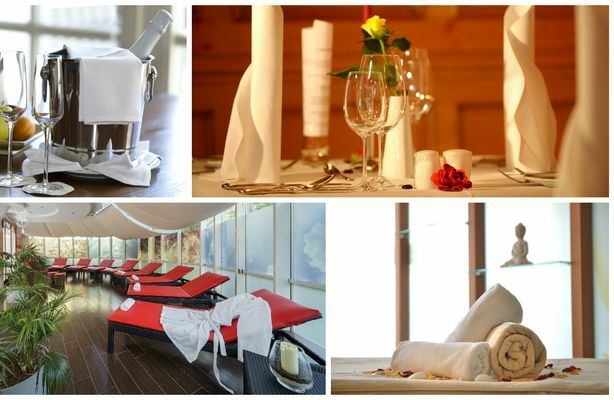 And after touring around Füssen on your bike you can take pleasure in putting your feet up with us at the Luitpold Park Hotel and thoroughly relax in the wellness area. By the way, we are certified as a cycling-friendly hotel with Bed Bike, the German Cycling Association and offer you comprehensive service for your cycling holiday. 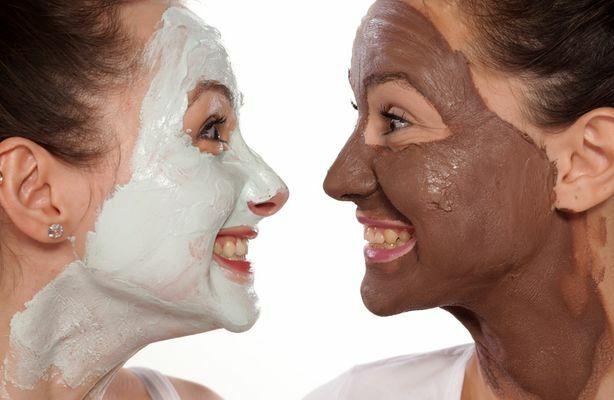 Some of the services listed are subject to a fee. Cycle the 67.8 kilometre route from Füssen to Pfrontener Vilstal and from there up the valley to Käberhofalpe and continue onwards to one of the most beautiful high valleys of the northern Alps: the Tannheimer Valley. Once there you should take the Gräner cable car to the top of the Füssener Jöchle and get even closer to the peaks of the Alps. 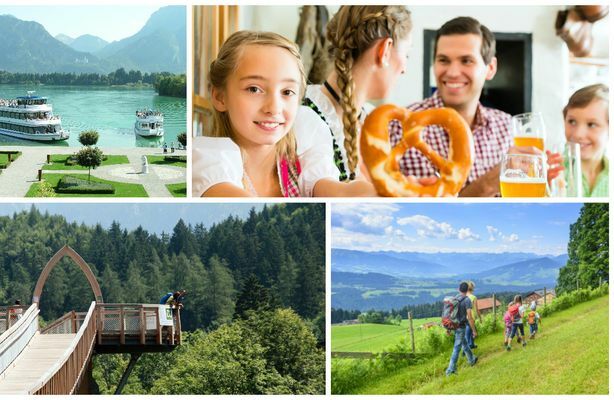 You can get back to Füssen by cycling through beautiful countryside along the Vils and Lech valleys. This 42.5 kilometre tour begins gently yet all the more spectacularly with the castles of Neuschwanstein and Hohenschwangau and the Emperor's Road. The following steep climbs are rewarded with amazing views of the Tannheimer Alps and, from the "Achsel" viewing point, of the Lech valley. You get to the Füssener Hütte at 1,550 metres, passing Musauer Meadow on the way. Perfect Alpine idyll! 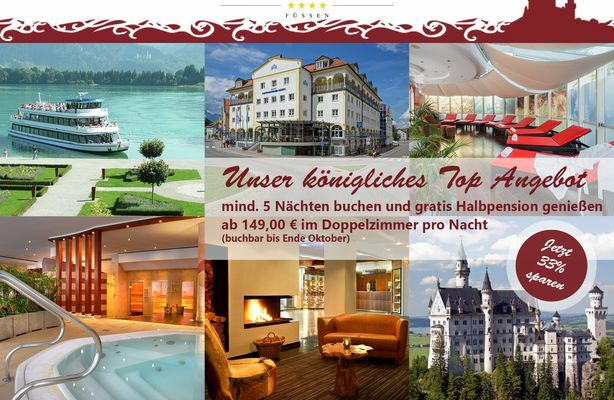 Simply ask us at the hotel about further cycling and Füssen highlights. 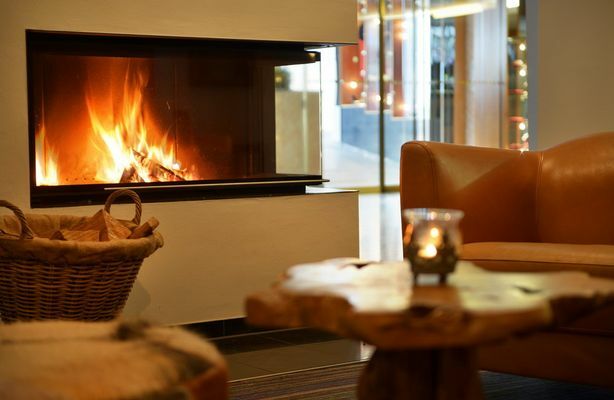 We look forward to greeting you as our cycling guests at the Luitpold Park Hotel in Füssen.